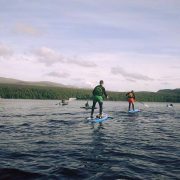 Stand Up Paddle Boarding is a fast growing new water sport that is a lot of fun! 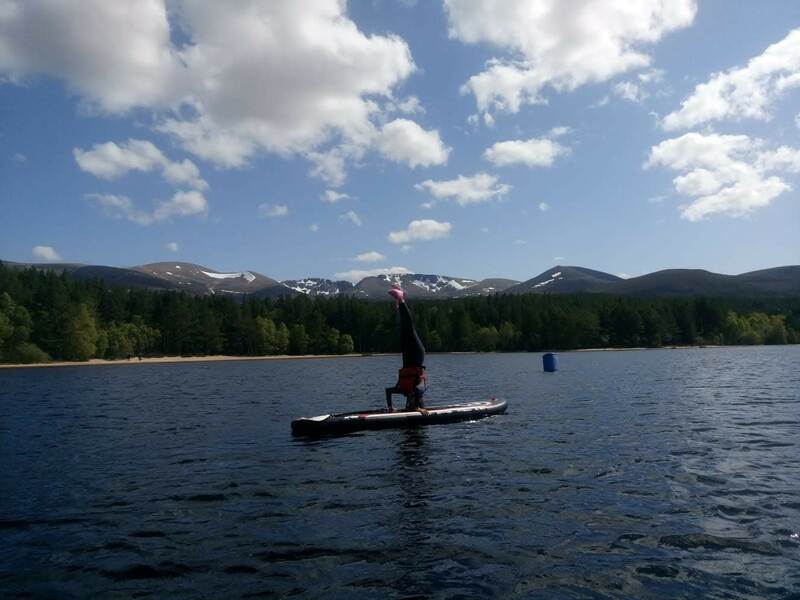 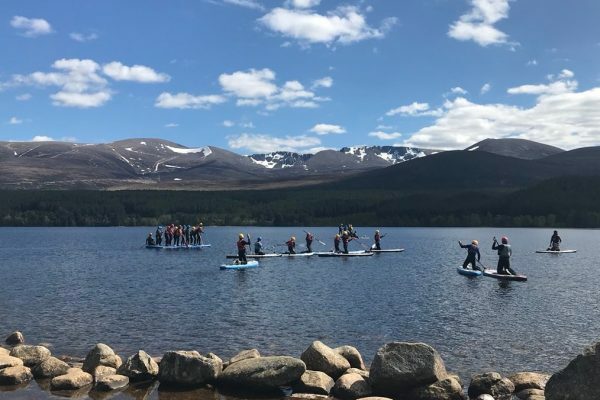 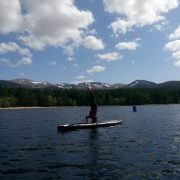 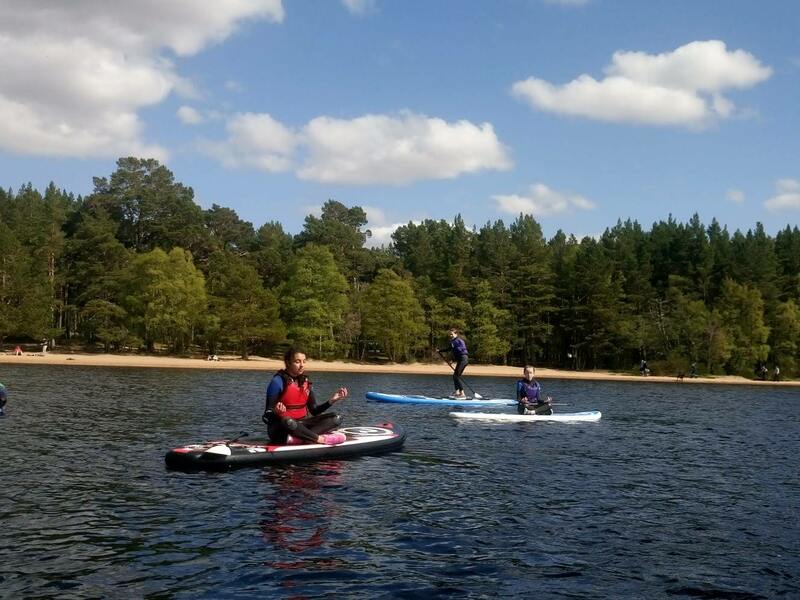 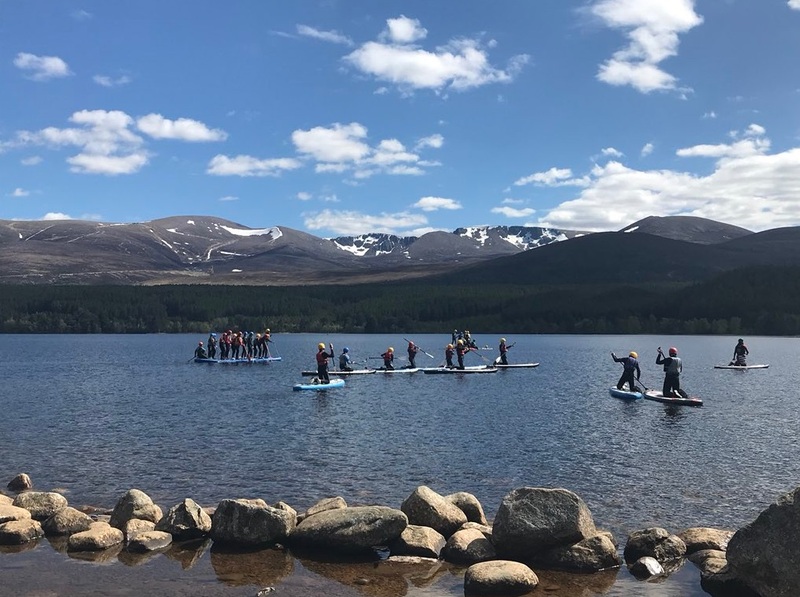 Stand Up Paddle Boarding in Aviemore and the surrounding area is a fantastic day to relax, enjoy and develop new skills. 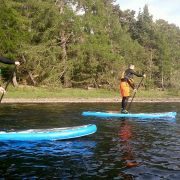 Learn the basics on the board by joining one of our lessons and once you have the grasp of this why not rent one of the boards and explore the Cairngorms for yourself by SUP. 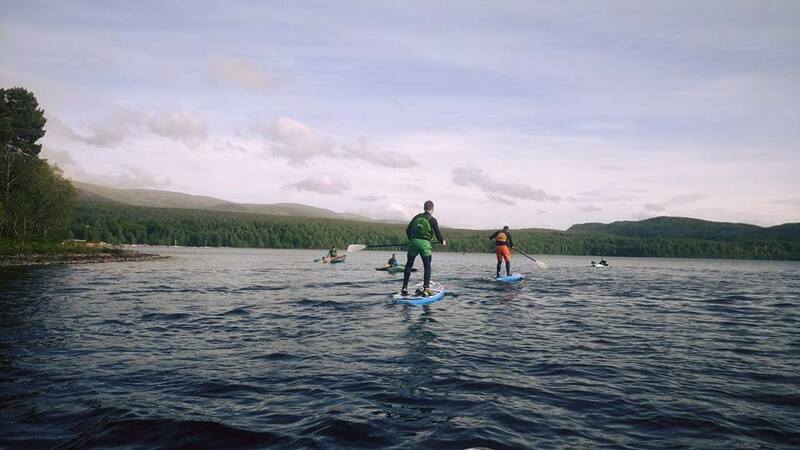 Recommended locations are Loch Morlich, Loch Insh and Loch Laggan. 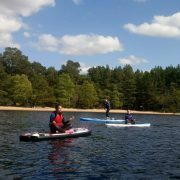 Already know the basics? 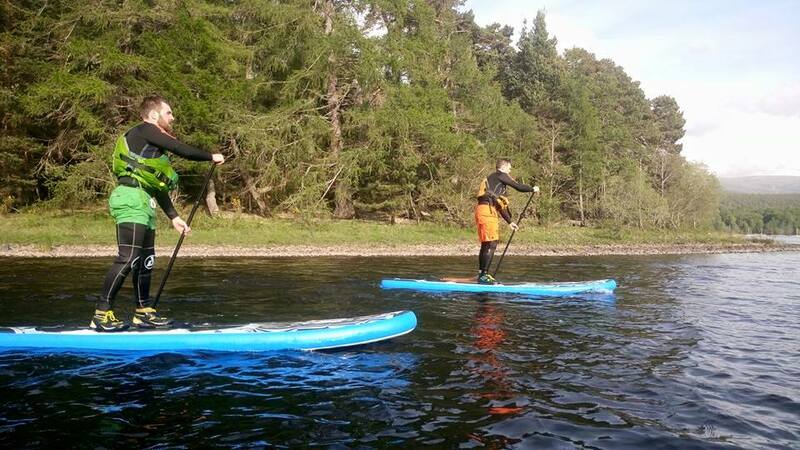 We have SUPs for rent, please head to our Rent a SUP page for more details.